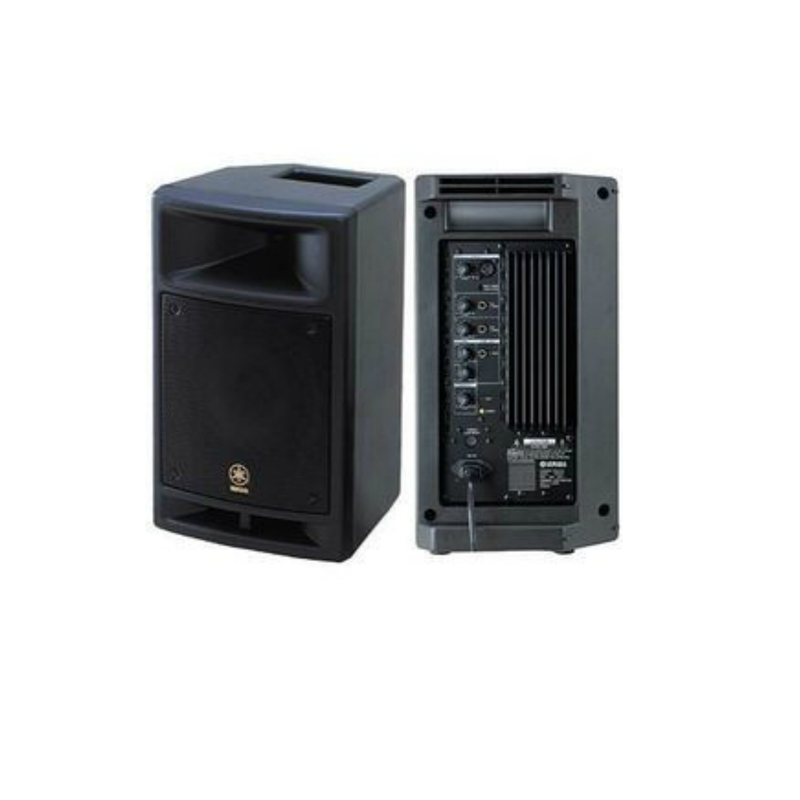 Mackie SRM450 12-Inch Powered Speaker RentalRent a Powered Speaker in Miami – Mackie SRM450v2 2-Way (1×12 in.) 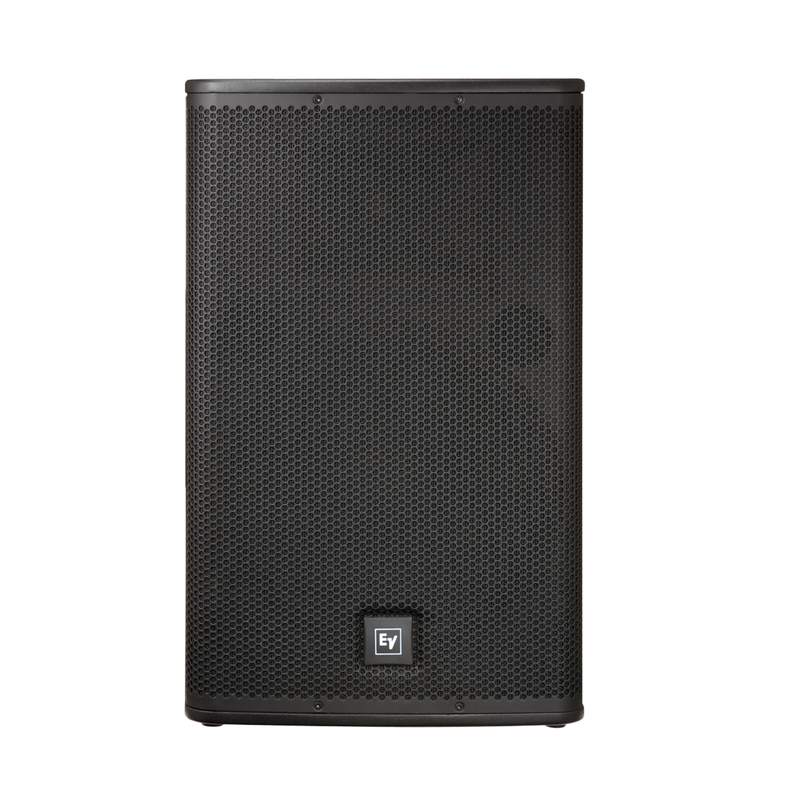 Active PA SpeakerThe Mackie SRM450v2 delivers live sound that sounds like it should. 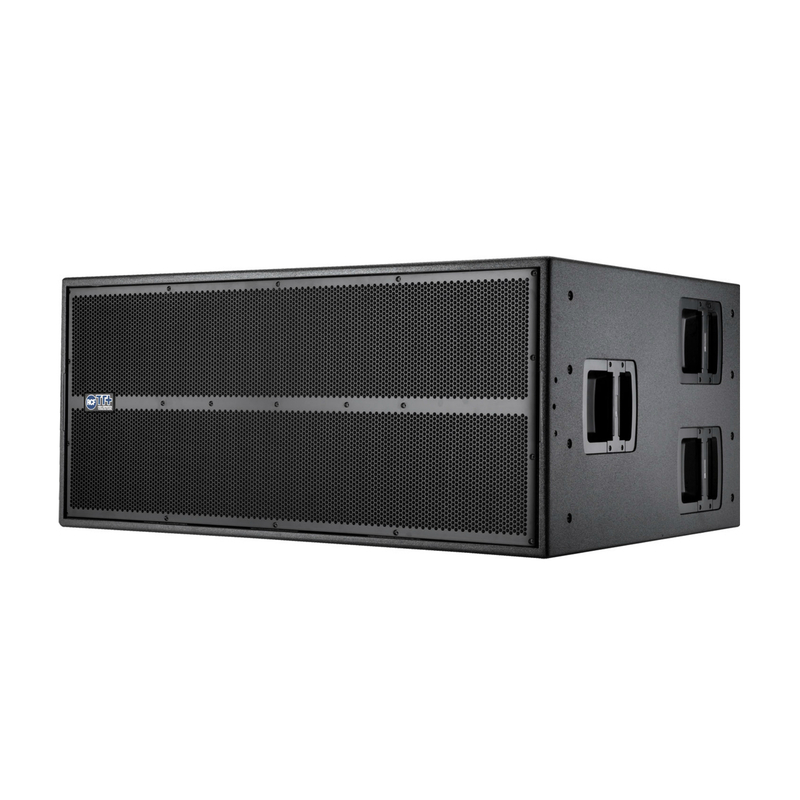 The SRM450v2 Active loudspeaker combines superior quality with innovative technology to bring ultimate performance – and reliability – to Mackie’s legendary Sound Reinforcement Monitor (SRM) series. 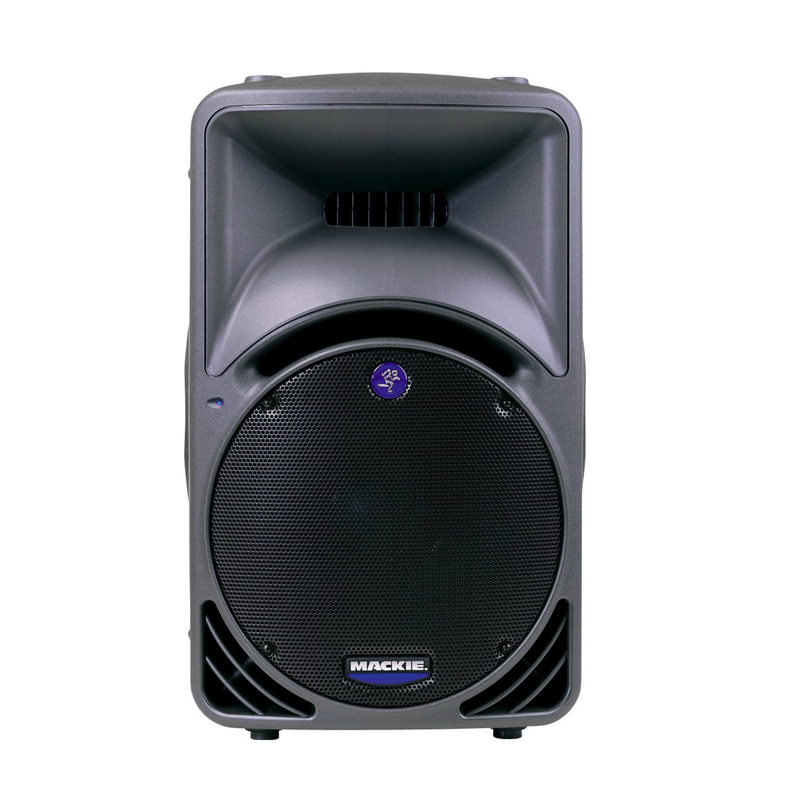 The Mackie SRM450v2 retains the best of the original SRM design, including Mackie signature Active architecture and its renowned rugged durability. 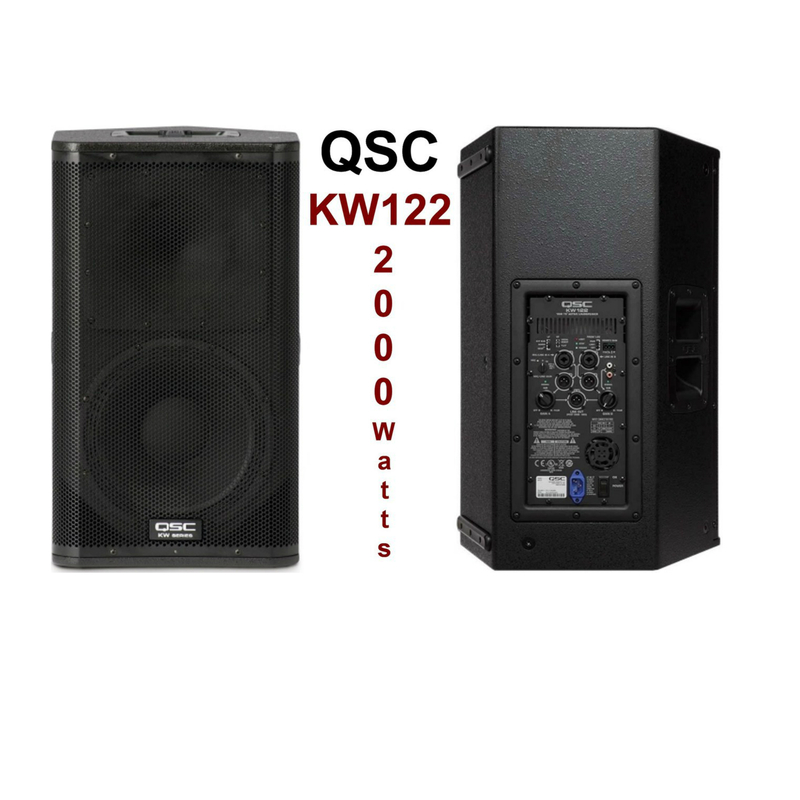 But with ultra-efficient switching power supplies, a lightweight neodymium woofer, an all-new compression driver and Class-D Fast Recovery amplification (300W LF/100W HF), the SRM450v2 packs way more power, clarity and punch. 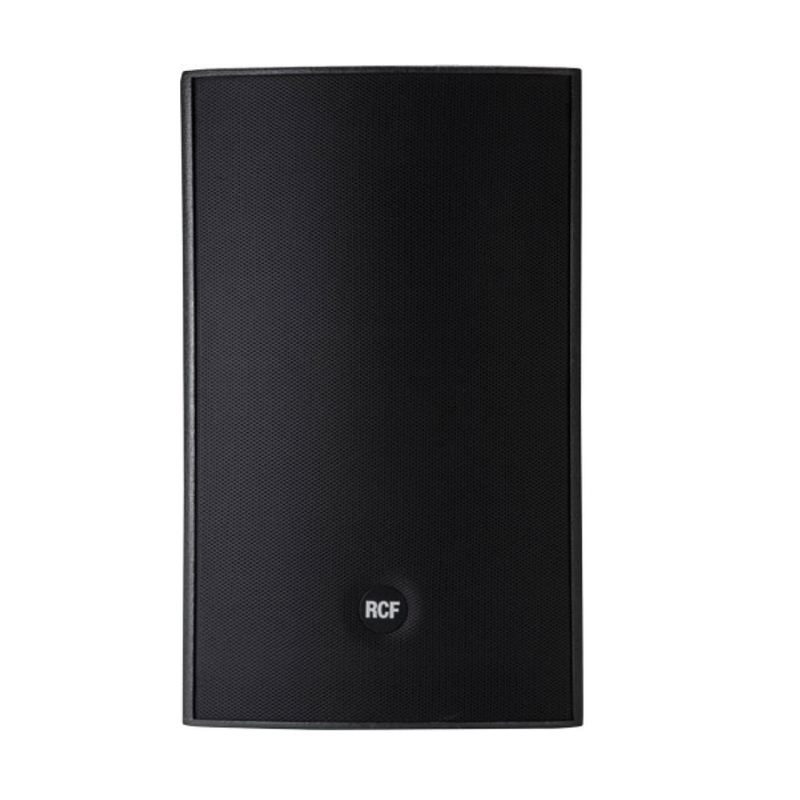 And its wide dispersion, outstanding bass extension and ultra-low distortion mean the SRM450 v2 delivers pure studio monitor fidelity at full-on loudspeaker levels. Thanks to the Mackie SRM450v2, live has never sounded so good.